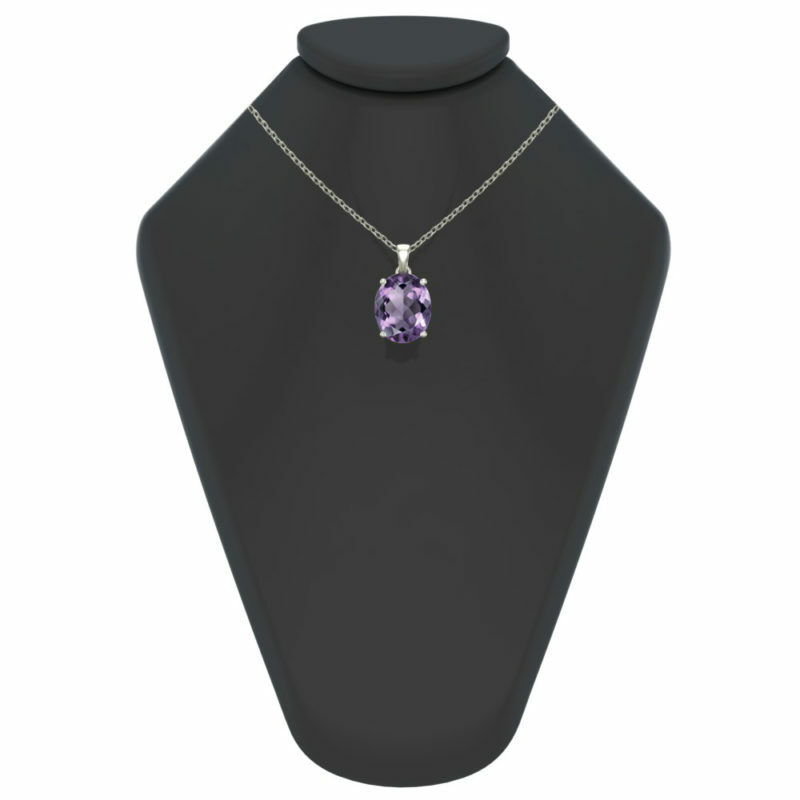 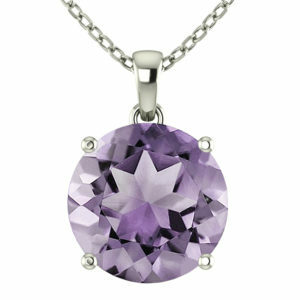 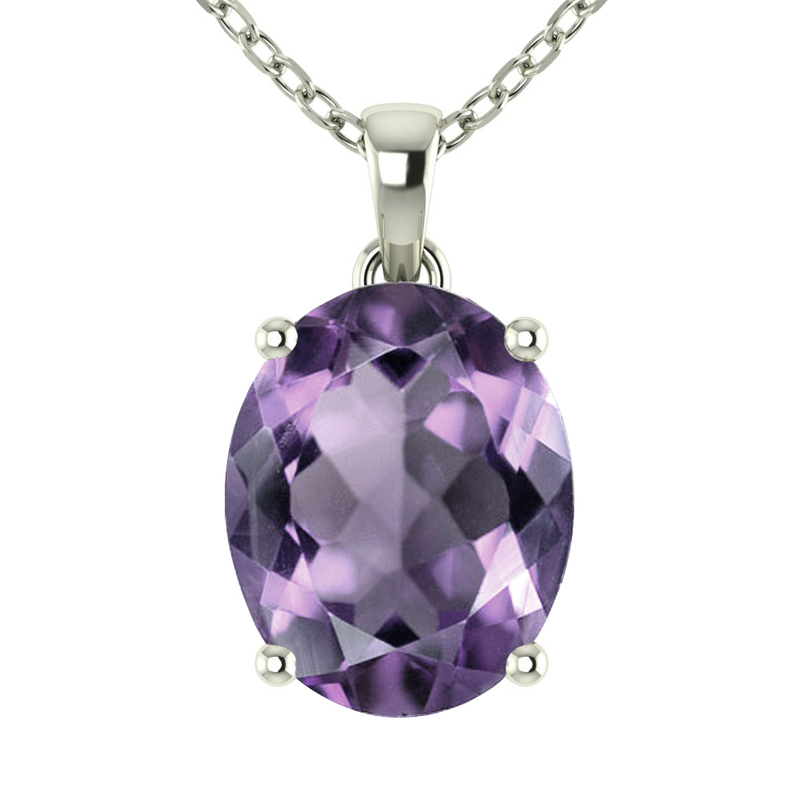 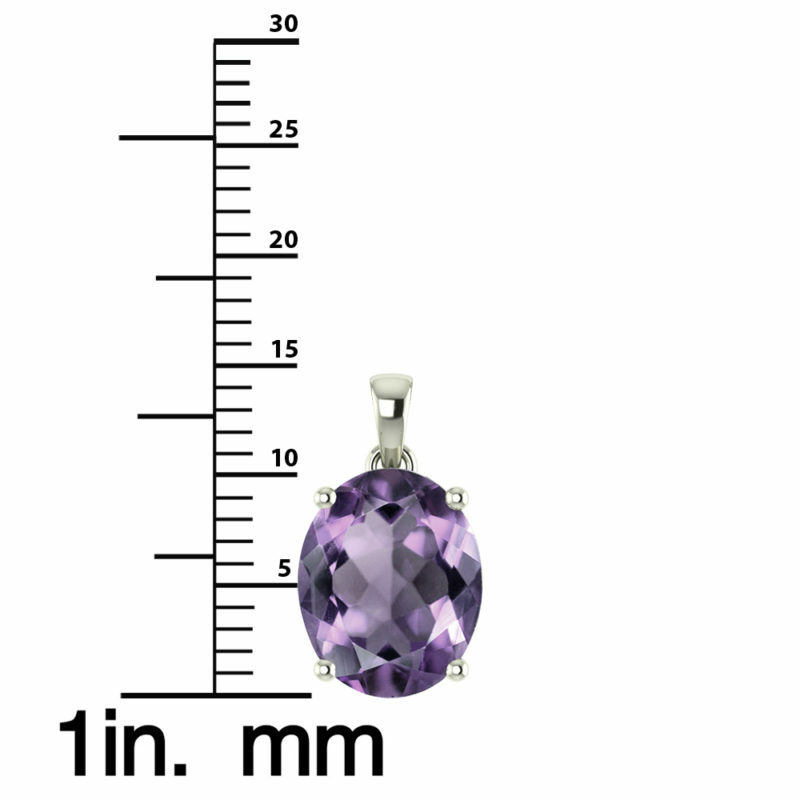 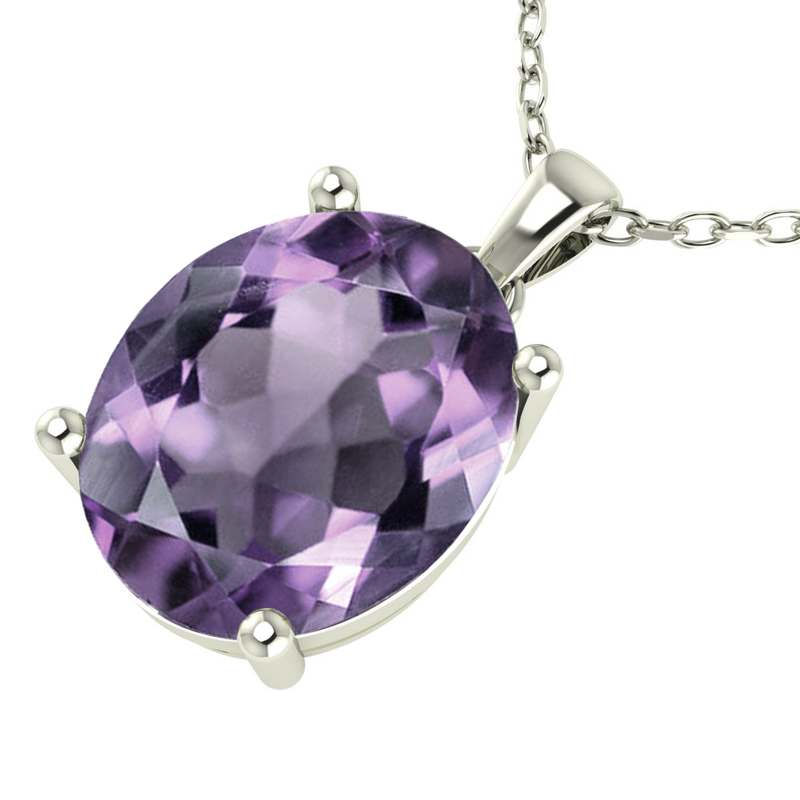 This necklace features 14K white gold complimented with a oval shaped amethyst centerpiece. 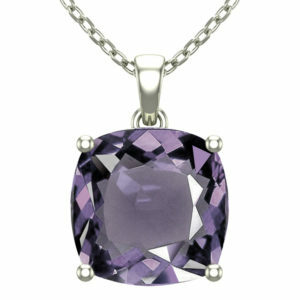 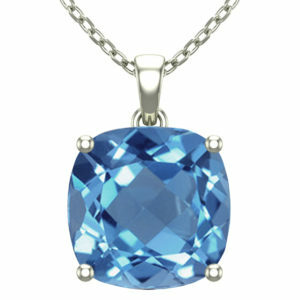 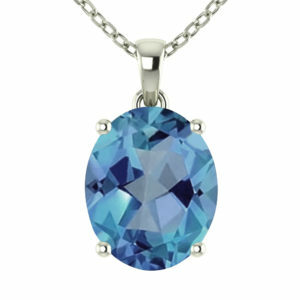 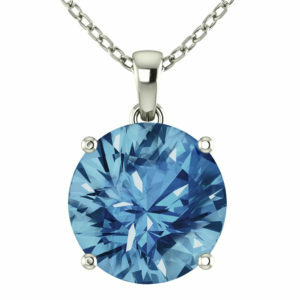 There is also a 14K white gold singapore chain giving it a classy and unique look. 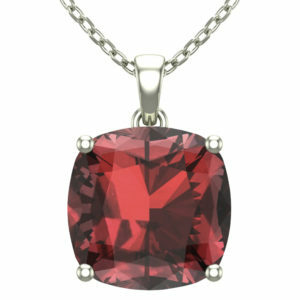 It’s durable yet fashionable exterior add an amazing touch to any outfit. 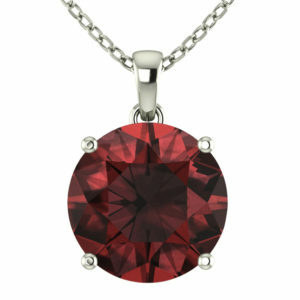 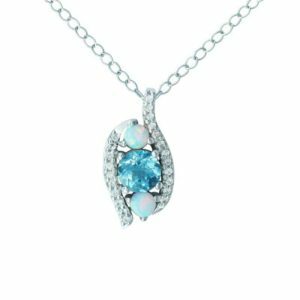 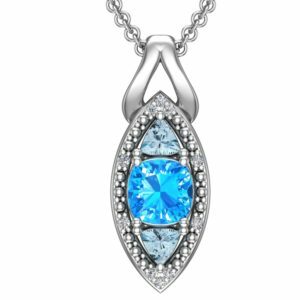 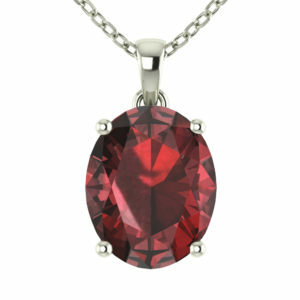 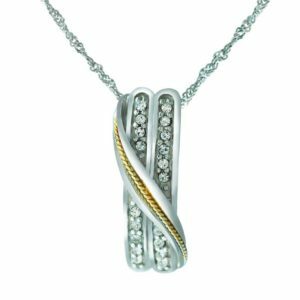 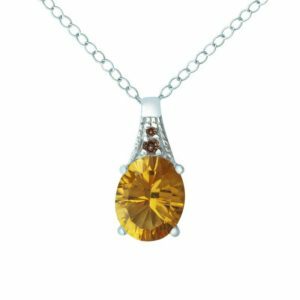 This necklace is optimal for when an accessory is needed for special occasions and it makes a great gift for your spouse.